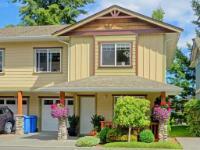 HOUSE PRIDE & COMMUNITY! 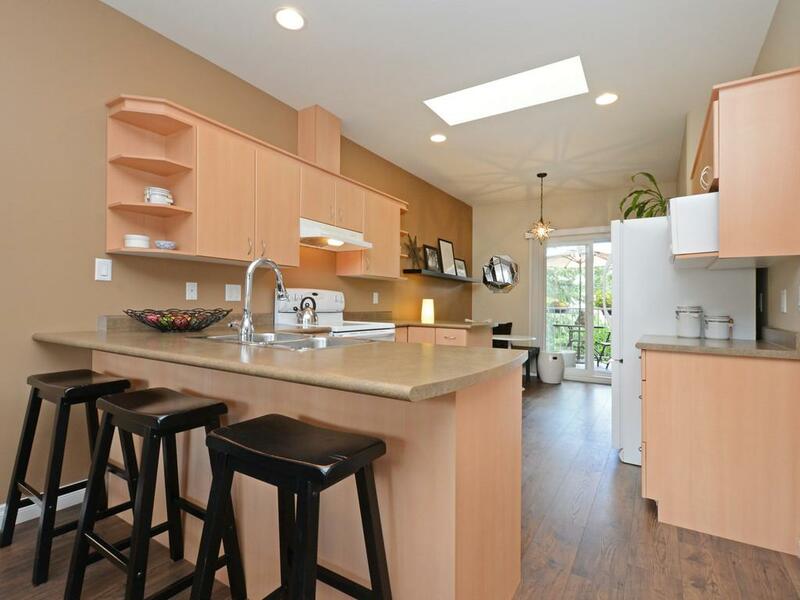 This BRIGHT & modern, 1478 sq.ft. 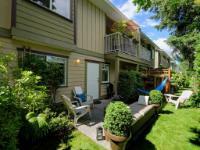 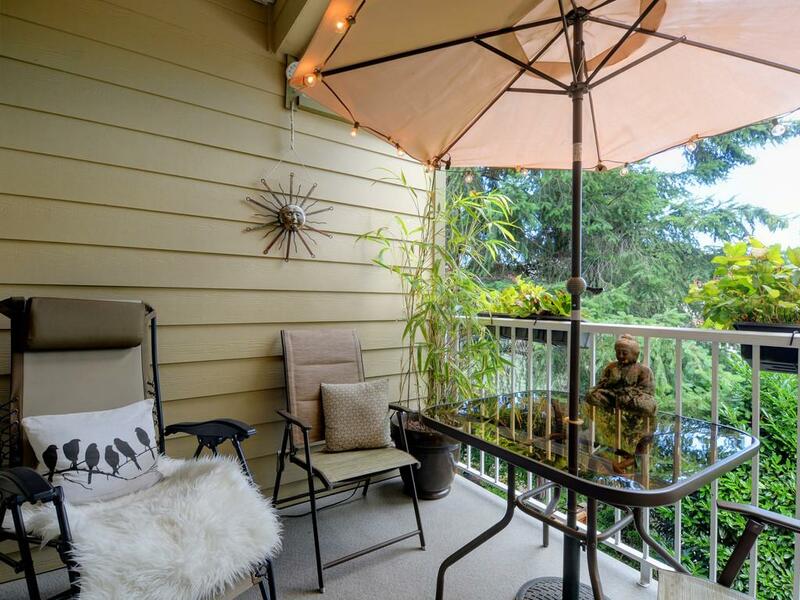 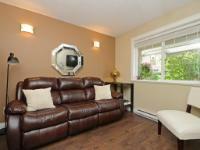 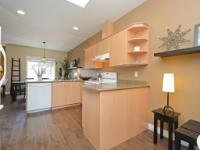 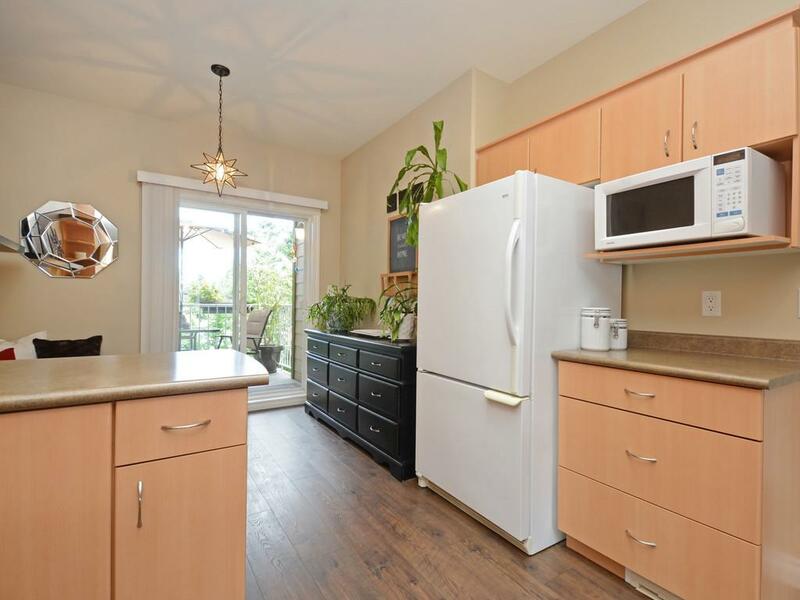 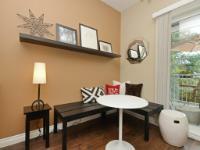 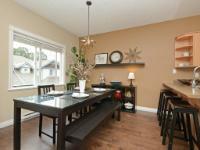 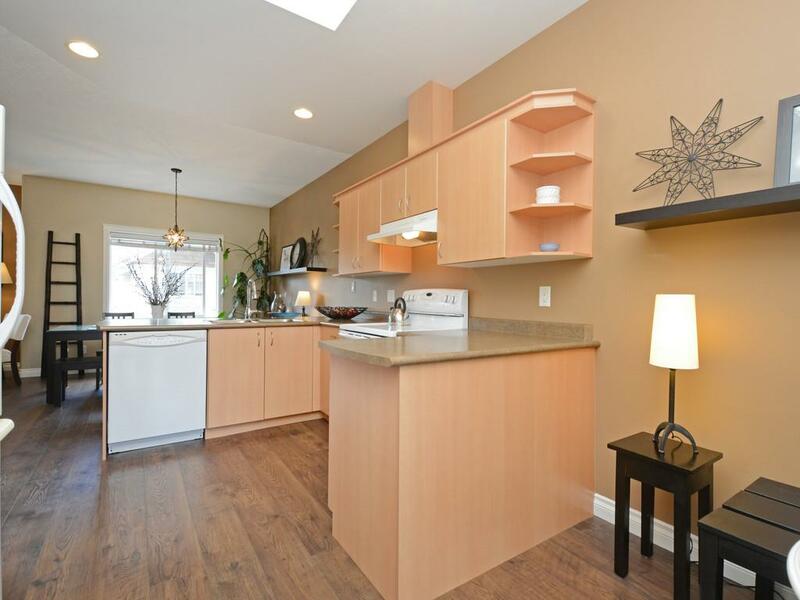 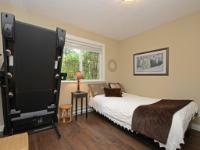 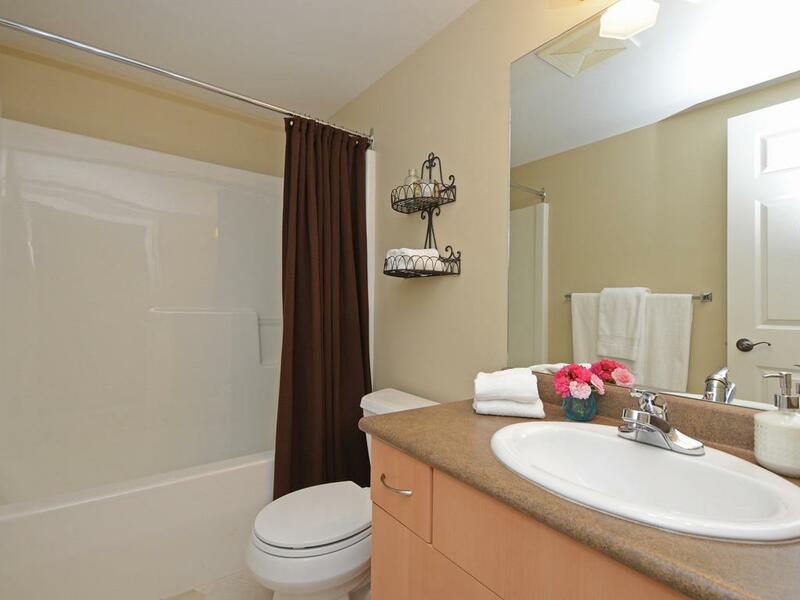 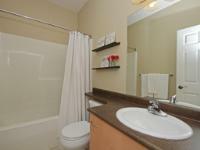 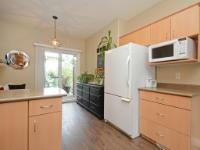 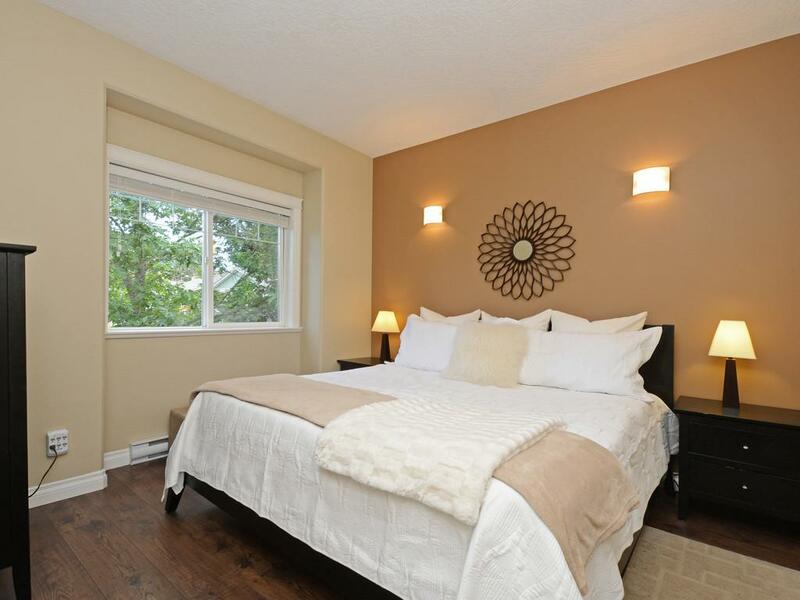 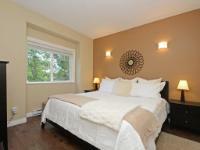 3 bedroom, 2 bathroom END-UNIT townhouse is 10 units off of Goldstream Ave. for peace & Quiet! 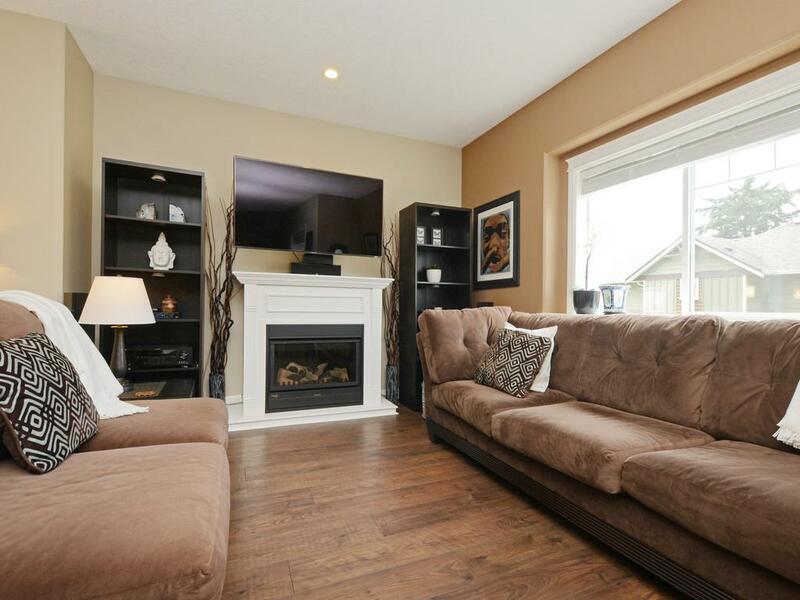 The spacious main-level has open-concept living/dining/kitchen w/ bar, breakfast nook area, deck space, & the master bedroom w/ walk-in closet & en-suite. 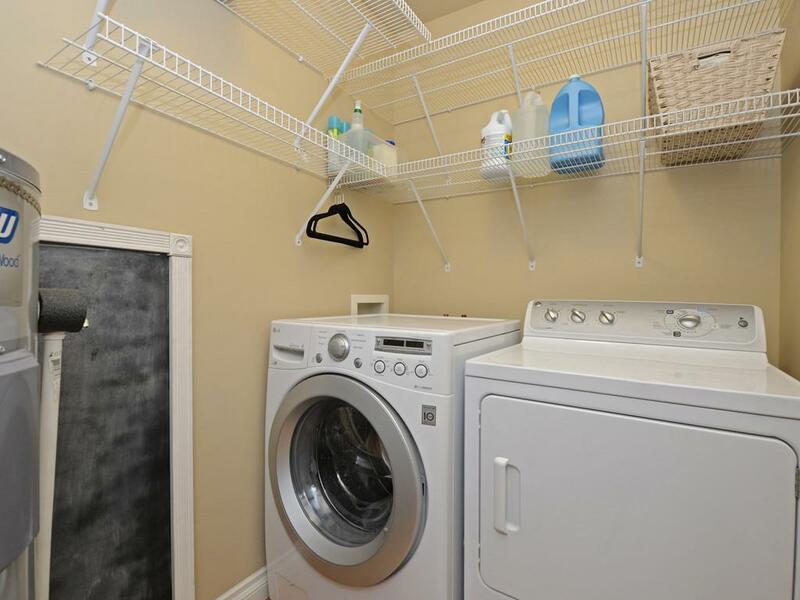 The ground level has separate laundry room, 4 pc bathroom, garage, access to large crawl space for STORAGE, 2nd bedroom, & 3rd bedroom (no closet), currently used as family room. 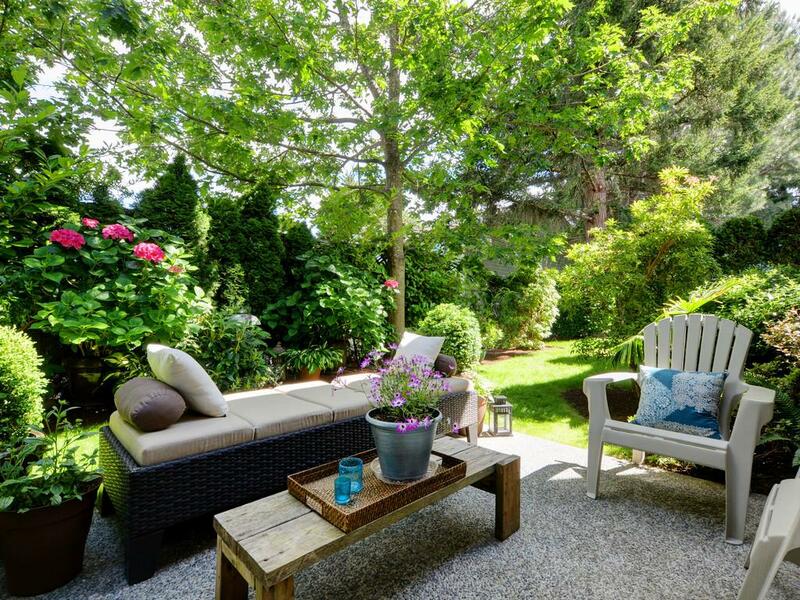 Walk out to your exclusive & PRIVATE south-facing backyard space for gardening, kids, pets, BBQ-ing, & entertaining! 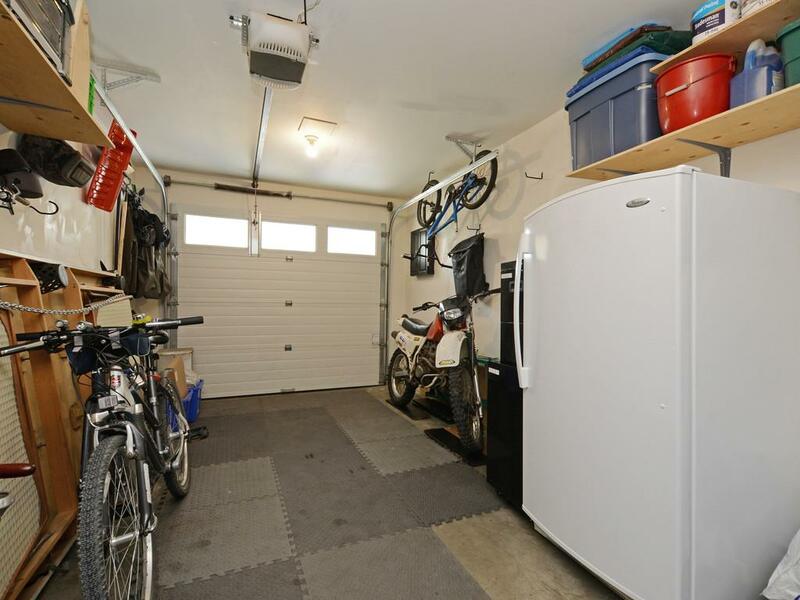 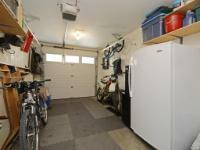 Pride of ownership is seen throughout this owner occupied complex (3 rentals allowed). 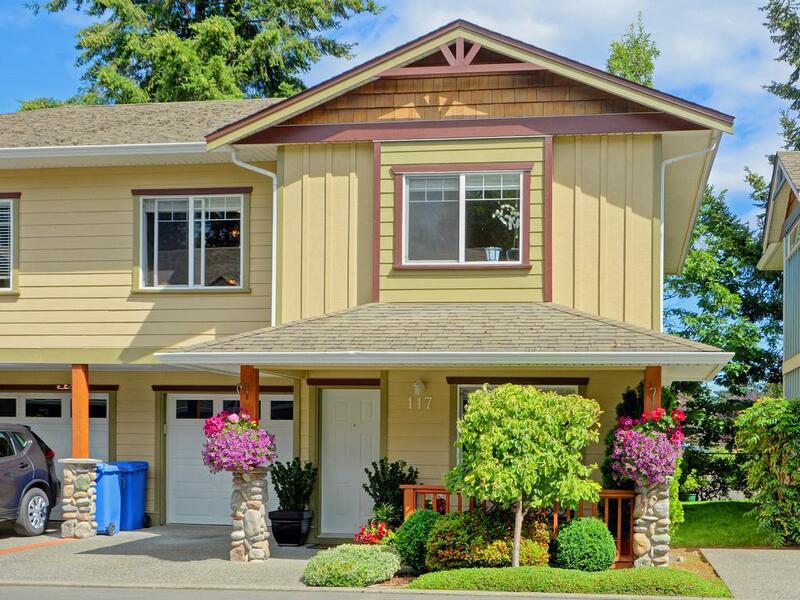 Walk to everything including amenities at the village, a swim at Langford lake, or hop on your bike for a short ride to the Galloping Goose Trail & hiking. Other features include new flooring throughout, 2 skylights, & Central VAC. 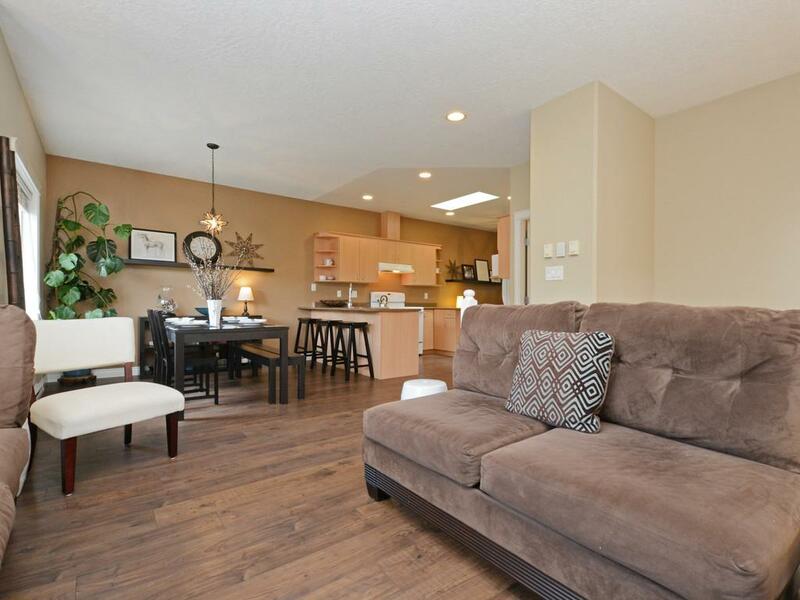 This well-run/managed complex has a community feel & welcomes you home!